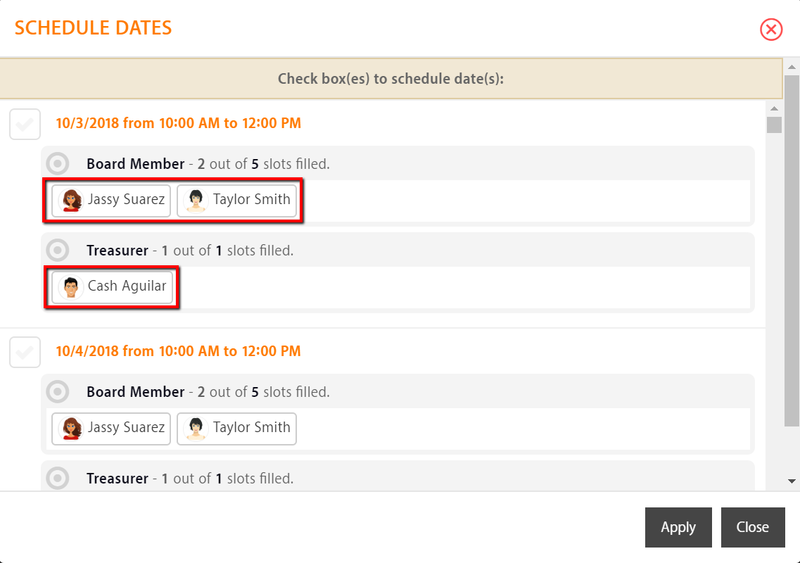 Premium accounts now have the option to display the names of the volunteers scheduled for any particular shift and position online. Enabling this option gives volunteers an idea who they are going to be working with. Note: This is a global configuration and will apply to all published opportunities. 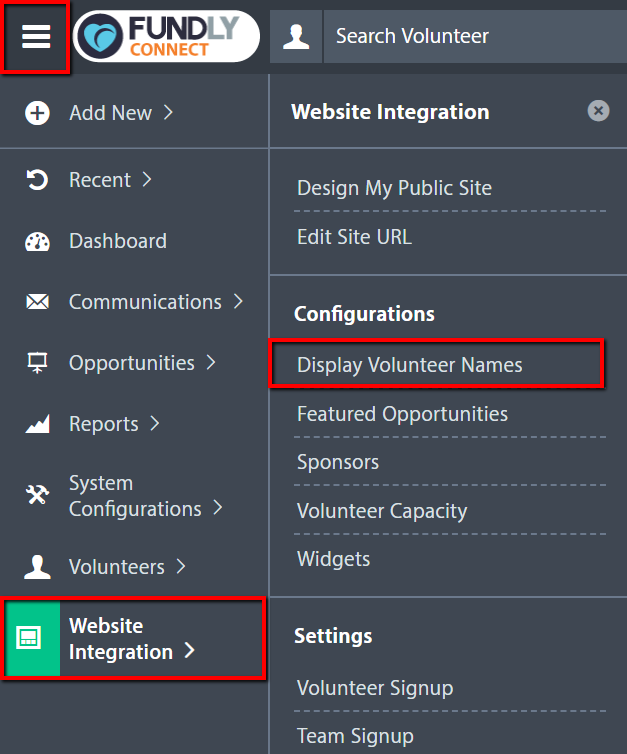 To configure this option, from the Main Menu, click Website Integration then Display Volunteer Names. To turn on, activate the Display Volunteer Name slider then click Save. On the public site, the names are shown when viewing dates for a particular shift.